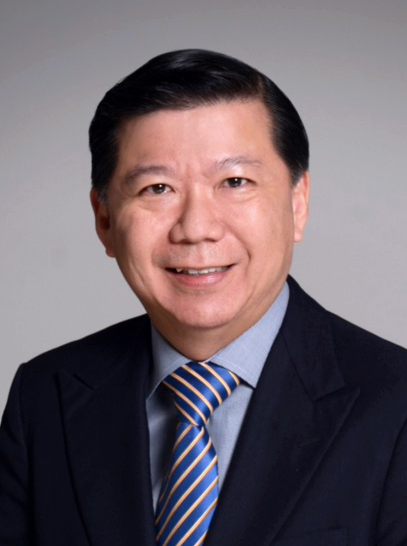 Patrick Ang is the Managing Partner of Rajah & Tann Singapore. He is also the Vice-Chairman of Rajah & Tann Asia. Patrick is globally regarded as a pre-eminent lawyer, having been consistently named in prominent legal directories like Chambers Global / Asia Pacific, IFLR1000 and The Legal 500 Asia Pacific. His market-leading reputation is endorsed by Chambers Asia Pacific, where he is ranked as a ‘Band 1’ lawyer since 2008, and is commended as a “widely respected practitioner” and “one of the leaders in the area.” Who’s Who Legal also recognises him as a Thought Leader for his “truly outstanding” expertise, an accolade conferred on the top 2 per cent of all practitioners listed globally across their guides. In March 2018, he was inducted into the prestigious American College of Bankruptcy as a Fellow, making him the only Singaporean (and the fourth Asian lawyer) in this honorary public service association of bankruptcy and insolvency professionals. He has almost three decades of experience handling both contentious and non-contentious matters. One of his key areas of expertise is in corporate restructuring and insolvency, acting for financial institutions and companies in many major and publicised cases.